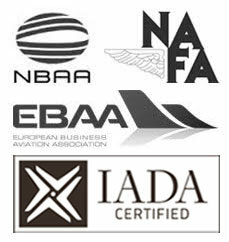 Throughout the aircraft industry, professionals are noticing the changes of the former, National Aircraft Resale Association (NARA), and focusing on the developments of the International Aircraft Dealers Association (IADA). With a new website launch, featuring only aircraft from the worlds’ most trusted dealers, CFS Jets is extremely proud to be featured as a respected dealer. Read the article below to learn more about this organization and search for available aircraft. 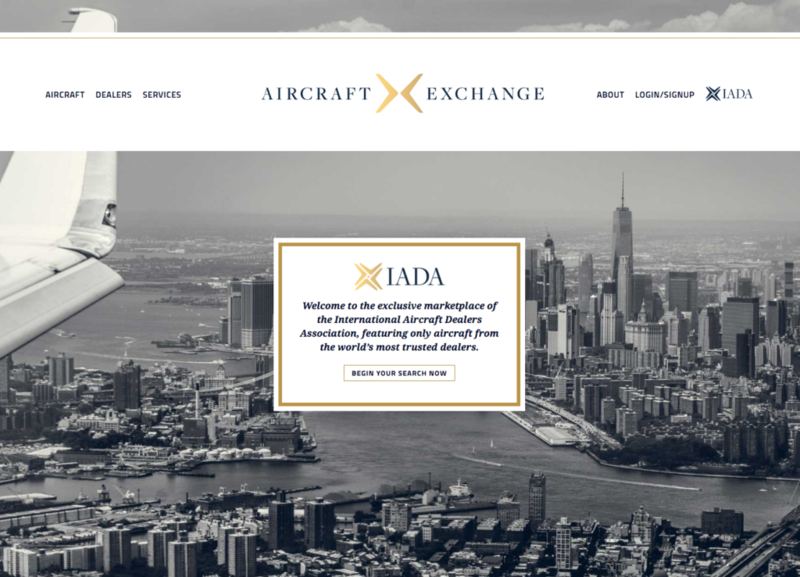 The International Aircraft Dealers Association, formerly known as the National Aircraft Resale Association, has rolled out a new website featuring the business aircraft for sale and listed by its broker members, which officials said is another step toward elevating the broker profession. Brian Proctor, IADA chairman and president and CEO of the Mente Group, told AIN the association’s AircraftExchange website serves to standardize the information about and bring transparency to business aircraft that are legitimately for sale.